What are common Keto side effects? Will I experience Keto Flu? What is the best way to avoid Keto Flu? 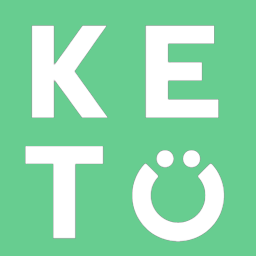 Is it normal to feel tired on Keto? Is it normal to have headaches on Keto? Does Keto cause bad breath? Can I cheat on Keto? While some of these symptoms may be a result of your body transitioning to utilizing fat and ketones for fuel instead of carbs, many of these symptoms are a result of electrolyte deficiency and can be improved through electrolyte supplementation or consuming foods high in electrolytes.